This Building was designed as a Medical office w/5 Examination Rooms, and a Reception Room & Waiting Room. 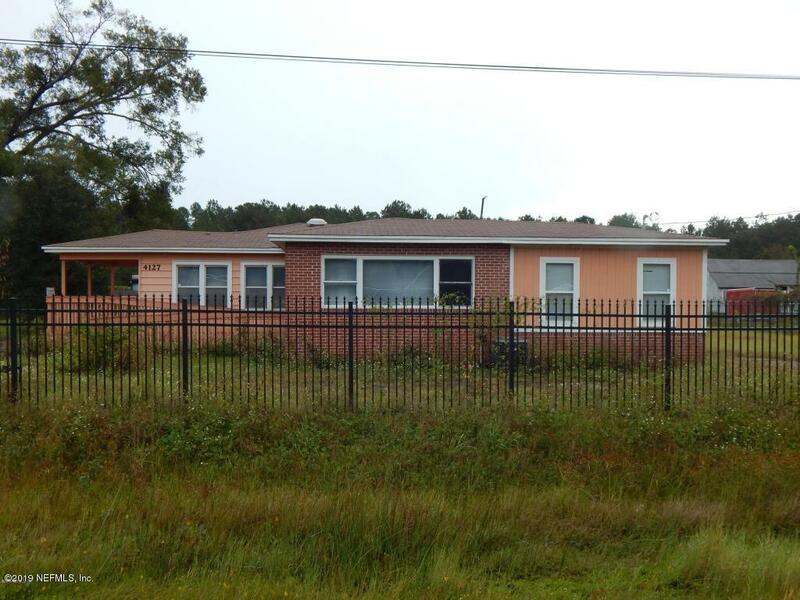 It is on almost one acre of Land & Completely Fenced. There is a mobile home & Concrete Block Building also on the property. It is situated about 1/2 mile South of Hwy 16 & Less than 1.5 mile from the Interchange for the new Beltway.